I officially made it about 3 weeks into my half marathon training before I had to stop. Something in my hip was obviously pulled/strained which made it difficult to walk (and I do a lot of walking at work!) Rather than push through and hope it got better with time I decided to stop, no running and no walking (besides the usual amount) until things were feeling better. My PT-in-training bestie agreed with me and sent me a ton hip strengthening suggestions in the mean time. Two weeks later and I may not feel 100% but I’m going to try and ease back into it. If it hurts I’ll stop and maybe go see a doctor, but I’m hoping for the best and I’m optimistic about getting back on track with training this month. I did a slow and easy 2 miles with a mile walk for a cool down yesterday and no problems, so maybe the time off was just what I needed. Since July is a long month I’m starting this calendar this weekend. I kept the number of runs per week down so that I have plenty of time to stretch/crosstrain/recover between each one and I’m hoping these extra precautions will keep me injury free! How do you let your body recover from overuse? 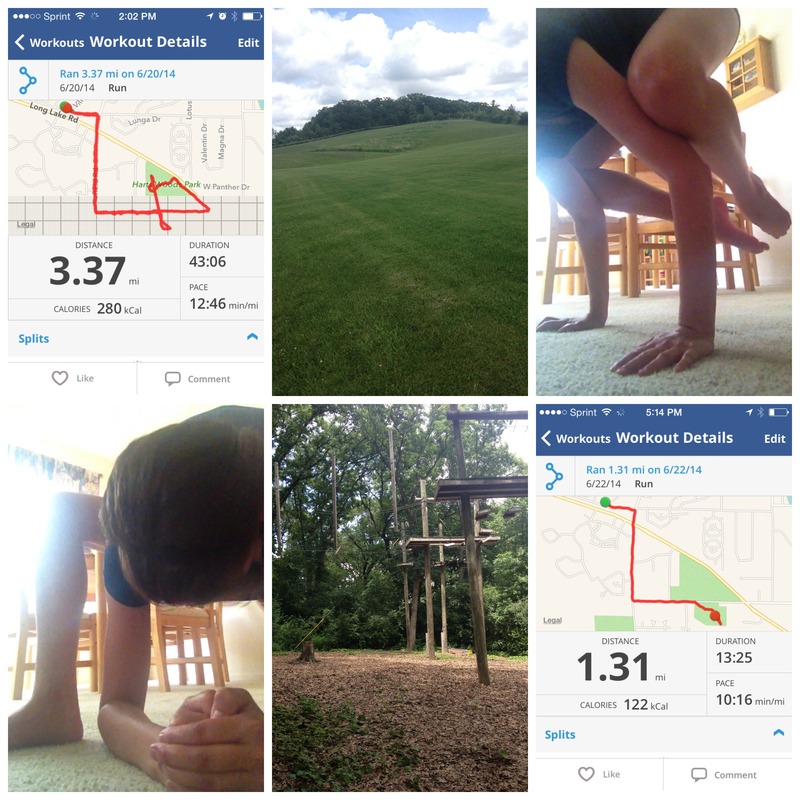 This entry was posted in 25 before 25, half marathon training, physical health, running, workout on July 5, 2014 by Sarah. Since I also had a large quantity of tomatoes due to an impulse buy at the Farmers Market my first thought was bruschetta. I wanted something with a little more umph if I was going to be eating it for lunches all week and I figure I’ll be getting enough bruschetta on Friday! 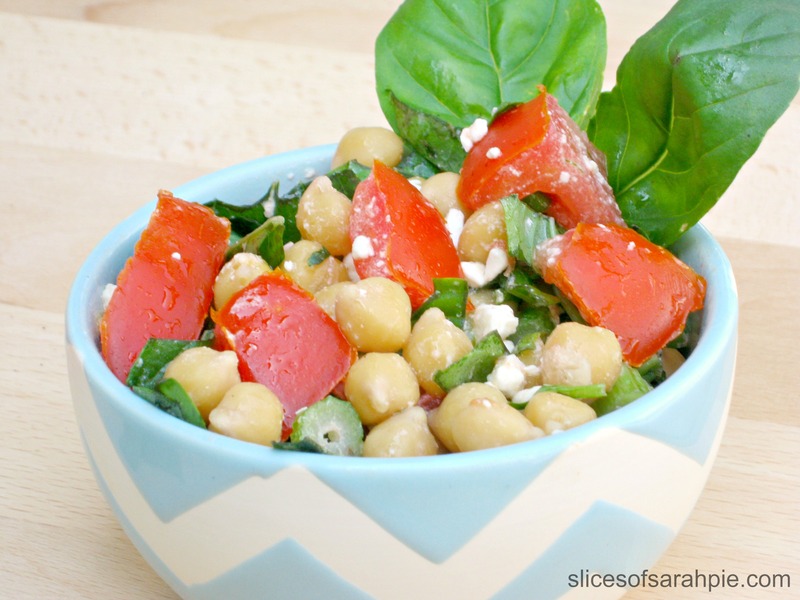 The chickpeas are loaded with fiber and protein to add a little staying power to all the fresh veggies and herbs, and who doesn’t like a little bit of cheese with the veg? Plus the whole meal comes together fast (minus cooking the chickpeas, but at least that’s hands off!). The BF dove right into a bowl of this and said I was officially in charge of making his lunches for the week 😉 If he’s extra nice I might share… If I don’t eat it all myself first! If you’re cooking your own chickpeas make sure they are ready to go before you start! If you’re using canned put them in a strainer to give them a good rinse and let them drain. Combine chickpeas, tomato, garlic/scapes, and fennel in a large mixing bowl. Drizzle with olive oil and apple cider vinegar and season with salt and pepper. 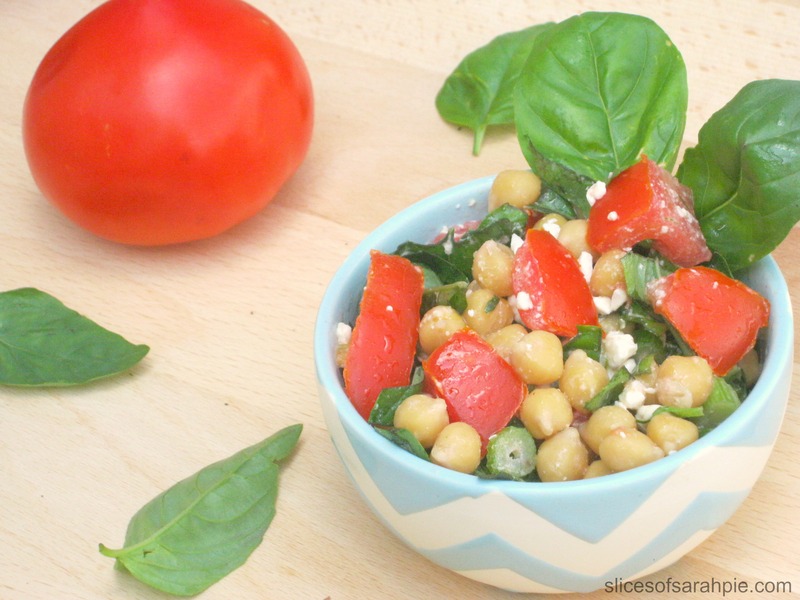 Stir in the basil and feta right before serving to preserve the fresh flavor and keep the cheese from getting soupy. Serve chilled. 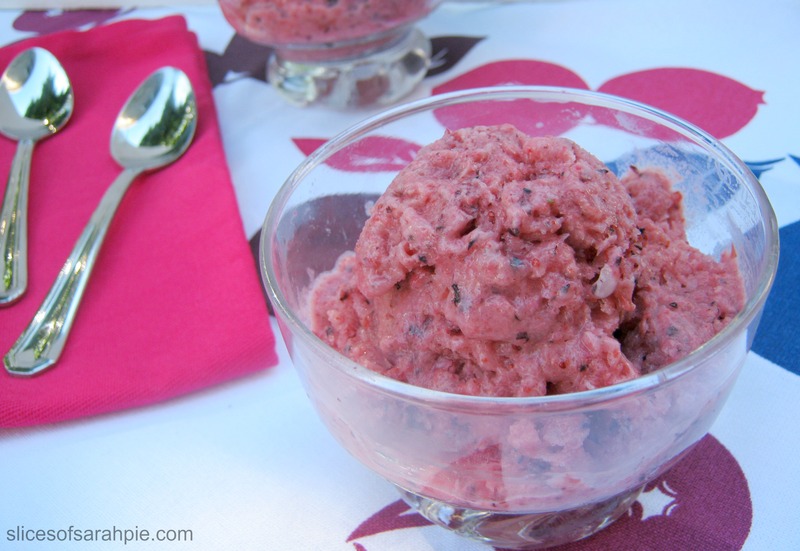 What’ something non-traditional you serve at your family parties? What do you do when you’re overrun by basil? Bringing this party food to Fiesta Friday over at the Novice Gardener. This entry was posted in celebration, CSA, Gluten Free, healthy eating, love your veggies, recipes, vegetarian on July 3, 2014 by Sarah. Good morning! It’s the start of a new week which calls for another Slice of Life, so let’s get on with the linking and listing, shall we? I finished my second week at my real job and finally finished all the training at my part time job. I’m definitely loving that my schedule will be a little more balanced this week almost as much as I’m loving the fact that I got my first “big girl” paycheck! I may have spent most of it on student loans but still... I got one!! I’m also finally starting to step out a bit and hopefully meet some new people. I went to an (awesome!) free meditation at a local yoga studio yesterday and I found a trivia team on MeetUp to join up with later in the week. Branching out on my own has never really been my thing and neither has having lots of plans with large groups of people… but I figure I should find something to do besides work! A great post I’d love to forward to some of my classmates who are already complaining about the interest rates on our student loans now that we have to pay the money back. Why you shouldn’t take Facebook posts seriously or maybe even think about leaving it for good. Signs that you’re working at a job you love , my current jobs check quite a few of these even if the training schedule was a little crazy. I’ve been taking it easy on my hip this week to make sure that when I start running again I’m able to do so without further incident. 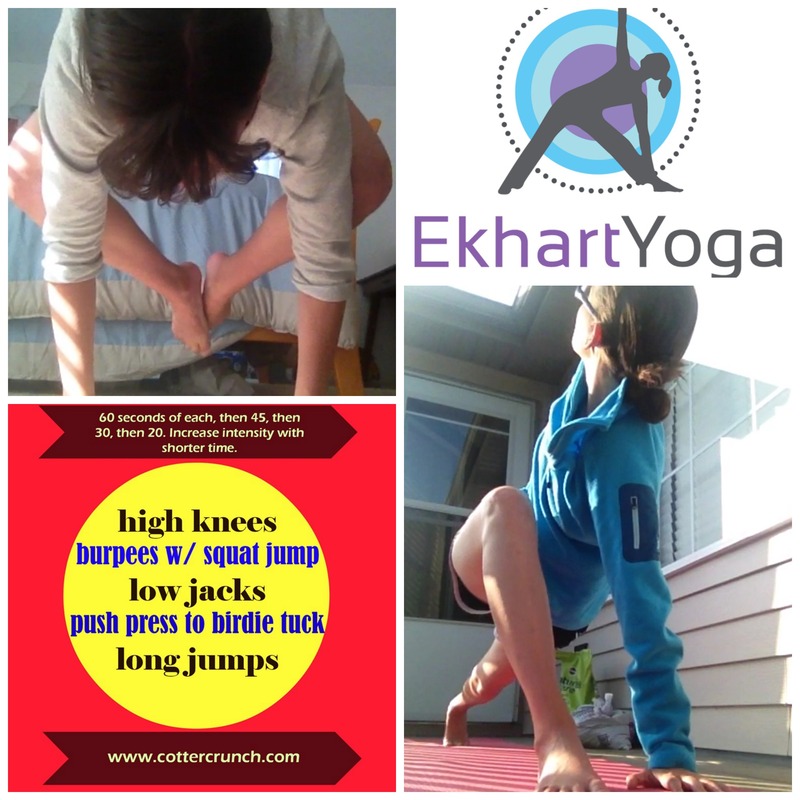 There’s been lots of hip strengthening exercises and general full body workouts and a lot of yoga. There’s just enough room for my mat on the deck at our new place and I’ve been loving heading outside on weekend mornings (so I don’t wake the BF 🙂 ) All these gentle strengthening and stretching based exercises haven’t done much in terms of getting my sweat on, but they definitely make my body feel great. Heart Opening Yoga, Dancing Warrior sequence, and Plank-a-thon have been by Youtube workouts of choice. The whole workout looks a little much right now, but I love the stretches and the plyometric set! What’s the best thing you read/ate/did this week? 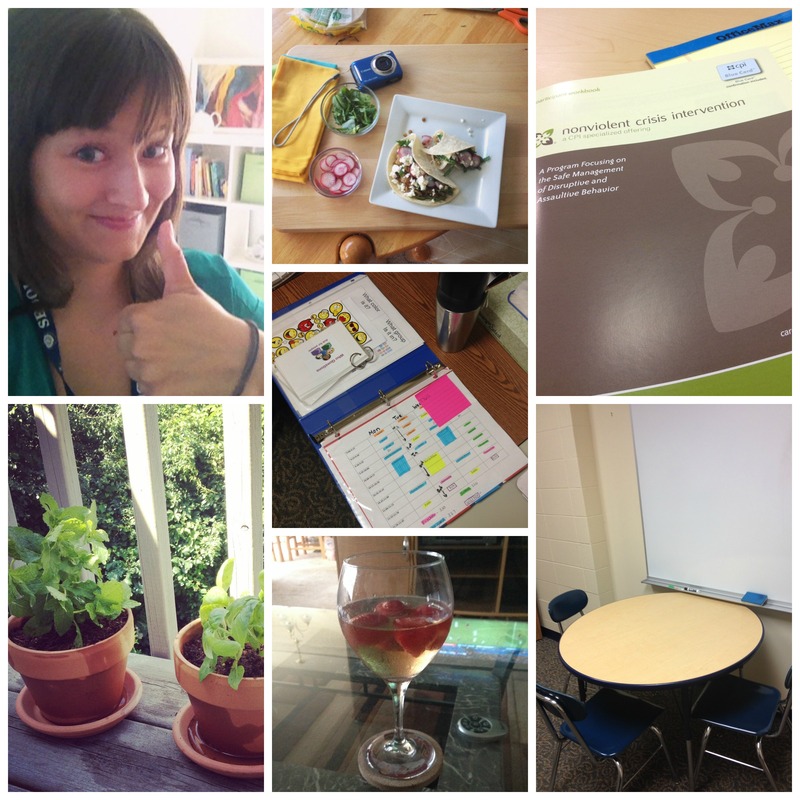 This entry was posted in CSA, general health, healthy eating, list, love your veggies, physical health, Slices of Life, SLP, tea, workout, yoga on June 30, 2014 by Sarah. My family loves Mexican food. This might seem strange considering we’re a mixture of Polish/Dutch/German/other european countries heritage but when I was living with my parents we ate Mexican food at least once a week. It may have driven my brother nuts, but I absolutely loved it. I’ve been trying to eat more vegetarian meals for ethical and health reasons, but sometimes beans can get a little boring. I had a bag of lentils that have been sitting in my bin of “Sarah Food” forever and I figured why not try to cook and season them up similar to ground beef. Side note “why not” seems to be my new thing in the kitchen, as long as it works for me I’m going to go with it. Toppings: Sliced radish, crumbled queso fresco, shredded lettuce, whatever other veggies your heart desires. In a large skillet heat oil over medium heat. Add onions and saute until tender. Add in garlic and cook one minute (stirring constantly) until fragrant stir in spices and stir one minute longer. Stir in lentils and water and bring to a boil. Once boiling reduce heat and simmer uncovered for 25 minutes. If lentils are still a little tough at this time add in an additional 1/2 cup of water and simmer 5-10 minutes longer. At this point feel free to smush some of the lentils or leave them all whole, the texture is personal preference. Serve warm in corn tortillas with desired toppings. What’s your favorite taco topping? 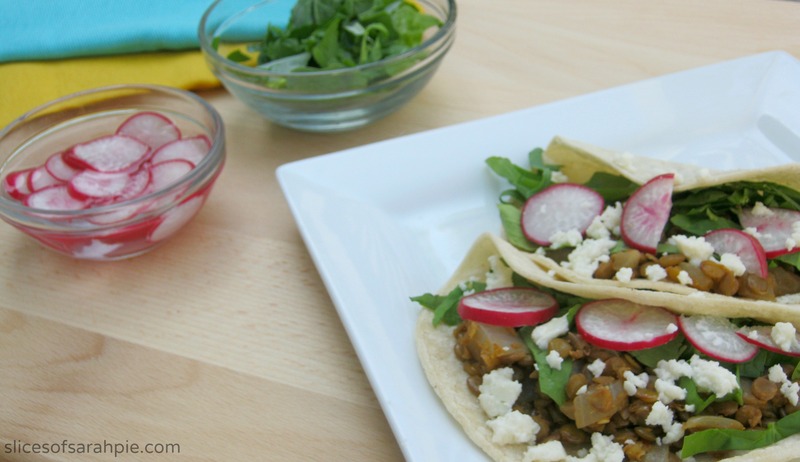 Have you ever had vegetarian tacos? This post is linked with Gluten Free and DIY Tuesday from Allergy Free Alaska, The Novice Gardener’s Fiesta Friday, and Vegetarian Mamma’s Gluten Free Fridays. 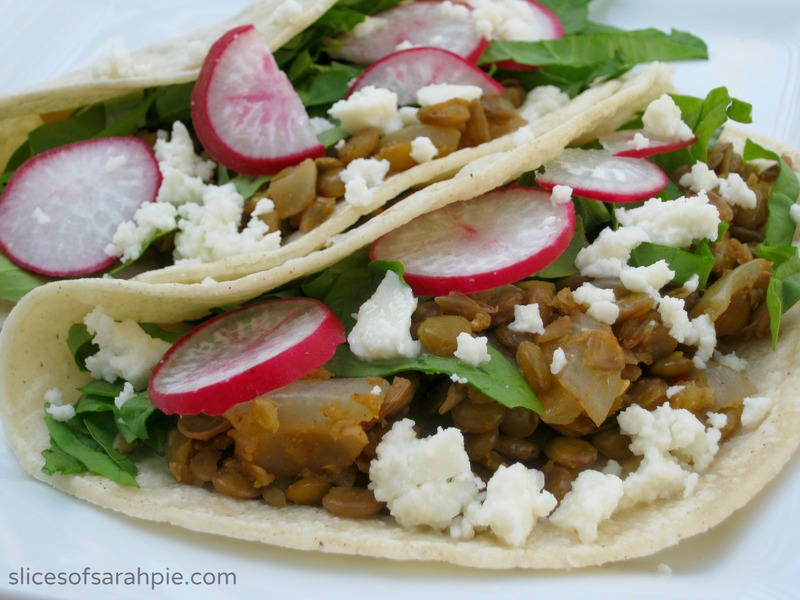 This entry was posted in CSA, Gluten Free, healthy eating, love your veggies, recipes, vegetarian and tagged gluten free, Gluten Free Tacos, Lentils, Tacos, Vegetarian, Vegetarian Tacos on June 26, 2014 by Sarah. So I’ve talked a bit on here recently on how I’ve been setting a budget for the year but there is a big difference between talking a good game and actually being able to stick to it. 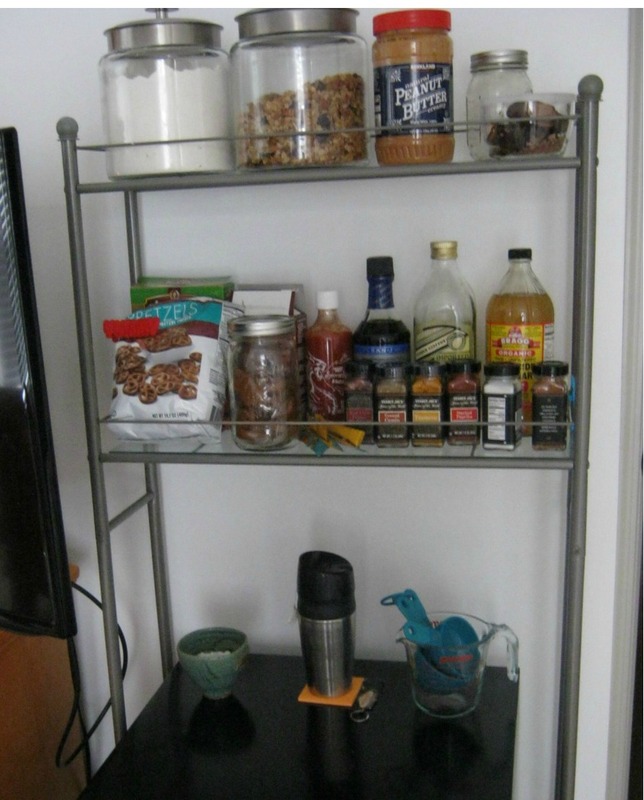 Which is why I decided to share one of the more delicious parts of my budget a little more visually. 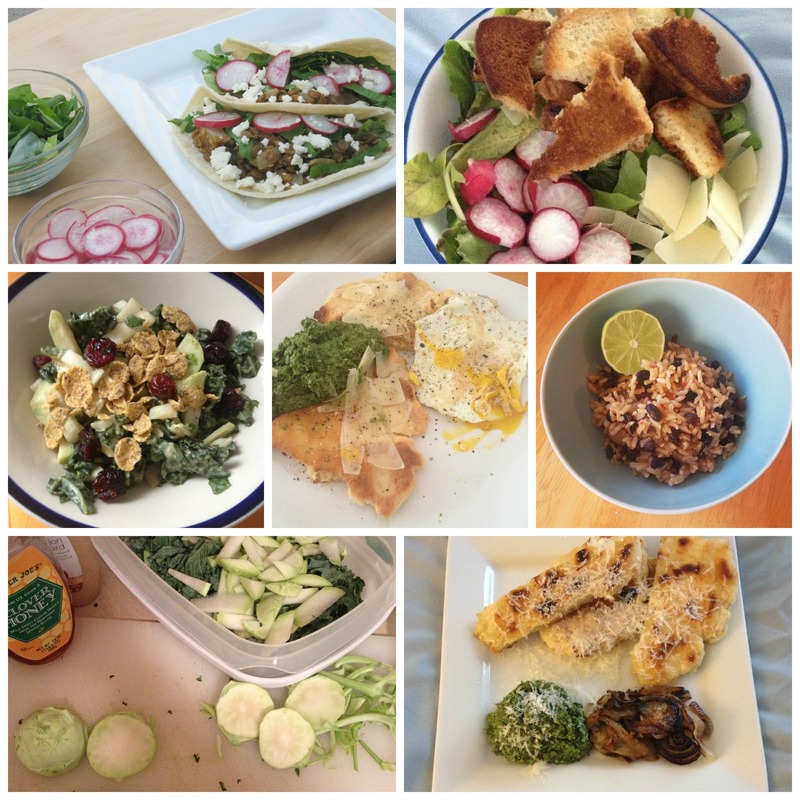 This month featured lots of salads courtesy of my CSA greens, quick and easy stir-fry, plenty of variations on flatbread pizza, and just a few waffles. It also marked my foray into vegetarian eating with my own veggie burger recipe and a surprisingly good dairy free ice cream. There was also plenty of wine, kombucha, cheese, and of course granola. All my meals were made with fresh whole foods (nothing processed or packaged aside from my almond milk and peanut butter), came together quickly, and made enough for me to eat for days. I’d say it’s a pretty good start and I’m looking forward to continuing the challenge next month. I’m hoping to cut the spending down even more in July now that my “pantry” is established… any extra money in the budget heads straight towards student loan payments! 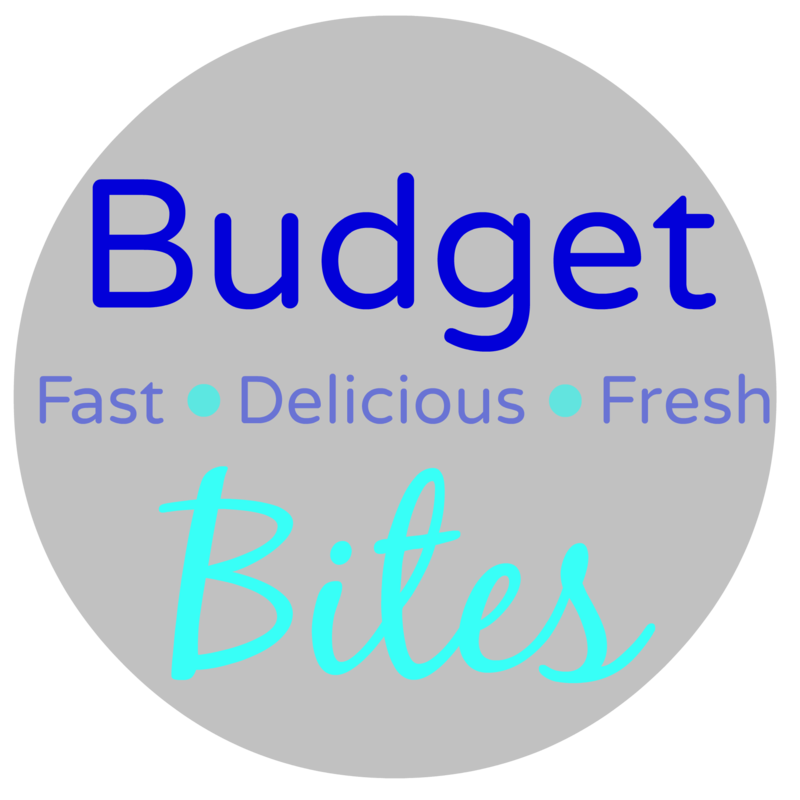 What’s your favorite budget friendly meal? Any good resources for re-using leftovers? This post is linked with Jenn’s What I Ate Wednesday at Peas and Crayons and Ruth’s Thrifty Thursday at Living Well Spending Less. 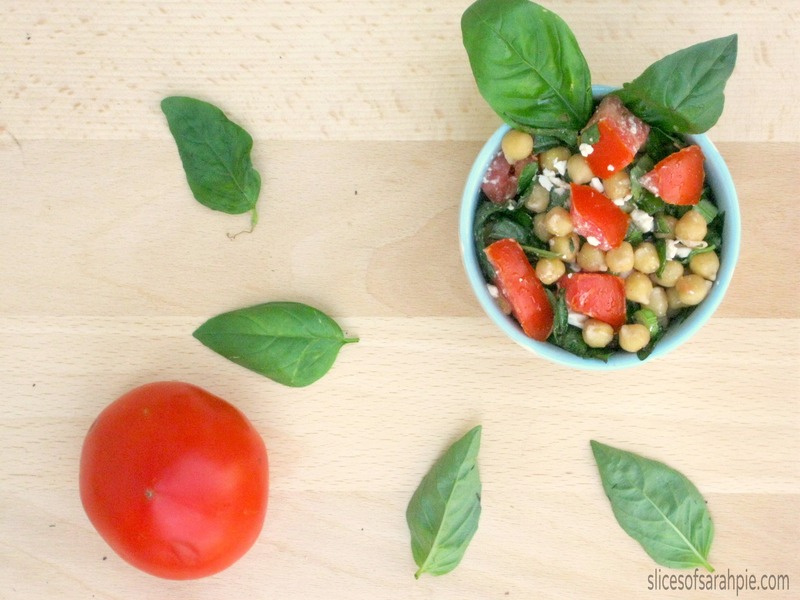 This entry was posted in Budget Bites, Gluten Free, healthy eating, love your veggies, Quick and Easy, recipes, vegetarian, wine on June 25, 2014 by Sarah. Inspiration to take it easy and enjoy the little moments from Lindsay at Cotter Crunch. The Naked Face Project from Healthy Tipping Point. I’ve been working to streamline my personal routine and move into “greener” more natural beauty products and this project definitely takes care of that! A defense of oil pulling from Wellness Mamma, who introduced me to the idea in the first place. It’s still a part of my weekly routine and I really do feel as though I’ve seen improvements. Drool worthy Seafood dip from Peas and Crayons that BF is trying to bribe me into making ASAP. 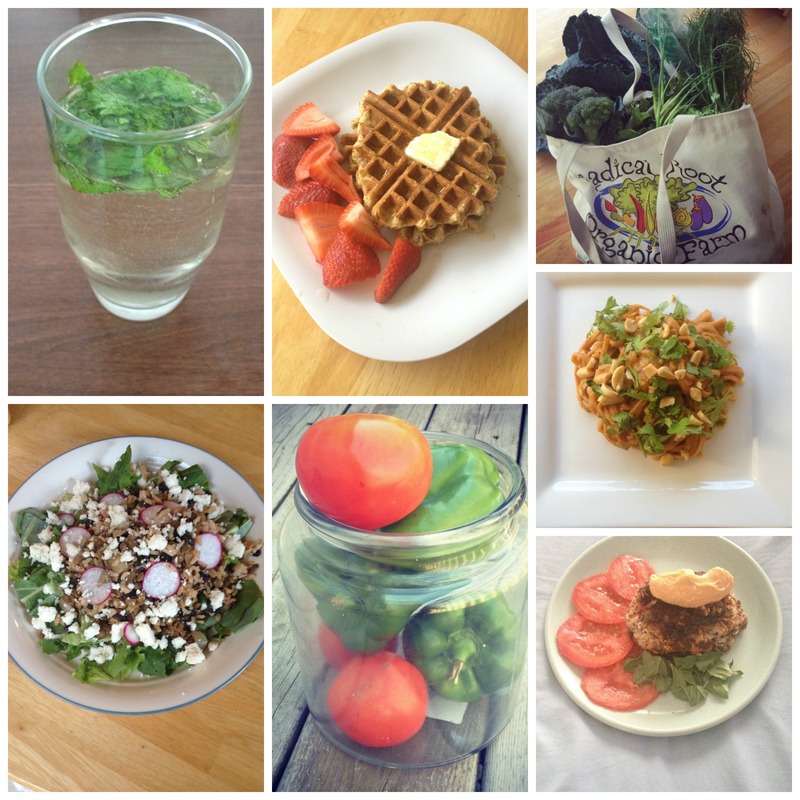 Some great tips on loving you leftovers from Meghan at Clean Eats Fast Feets. 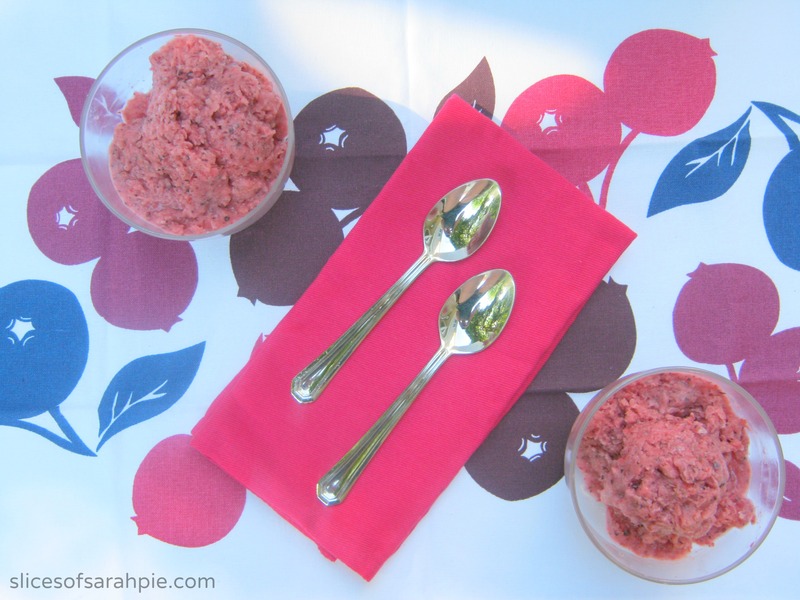 A fun new contest with a hefty prize from Bobs Red Mill (the maker of my beloved GF oats). Who’s got a recommendation for low impact at home workouts? Anyone want to come over for a sangria party? 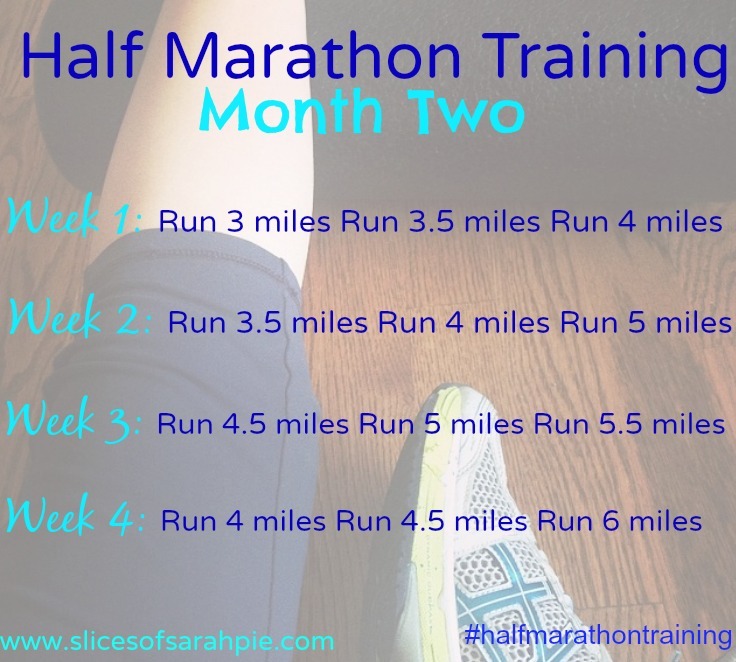 This entry was posted in general health, Gluten Free, half marathon training, healthy eating, list, natural beauty, physical health, running, Slices of Life, wine, workout, yoga and tagged link love, lists, Slices of life on June 23, 2014 by Sarah. The last few days have been CrAzY! I’m already loving both of my new jobs, I have great co-workers, awesome kiddos, a super relaxed dress code… but even with that there is no denying that it has been hot, hot, HOT. There is no doubt about it summer has officially arrived in Chicago. Which is the perfect excuse to cool off with some ice cream, right? I’m sharing this quick and easy treat with The Novice Gardener’s Fiesta Friday and Hun What’s for Dinner’s Simple Supper Tuesday. What’s your favorite ice cream flavor? Does it feel like summer by you yet? 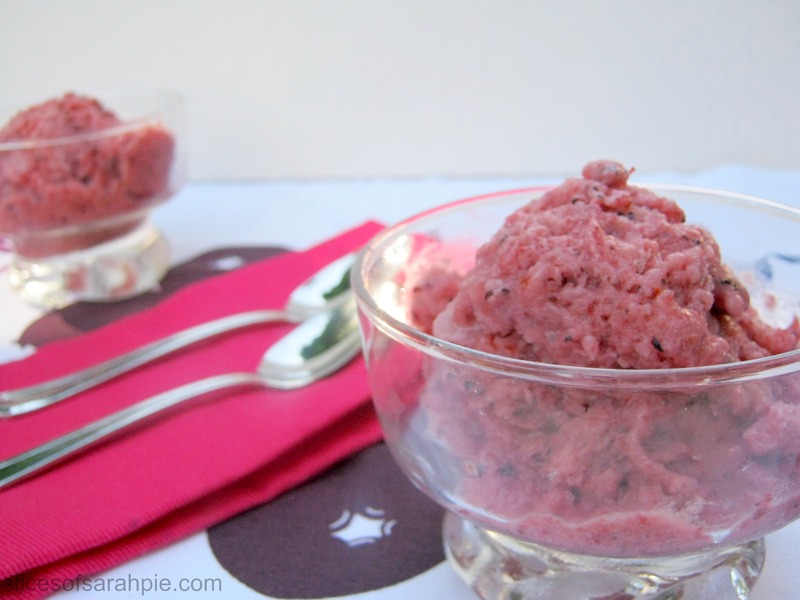 This entry was posted in Gluten Free, healthy eating, Quick and Easy, recipes, vegetarian and tagged dairy free, Fiesta Friday, gluten free, Ice cream on June 18, 2014 by Sarah. I'm a Gluten Free SLP with a tea obsession trying to survive Celiac, migraines, and my clinical fellowship year! 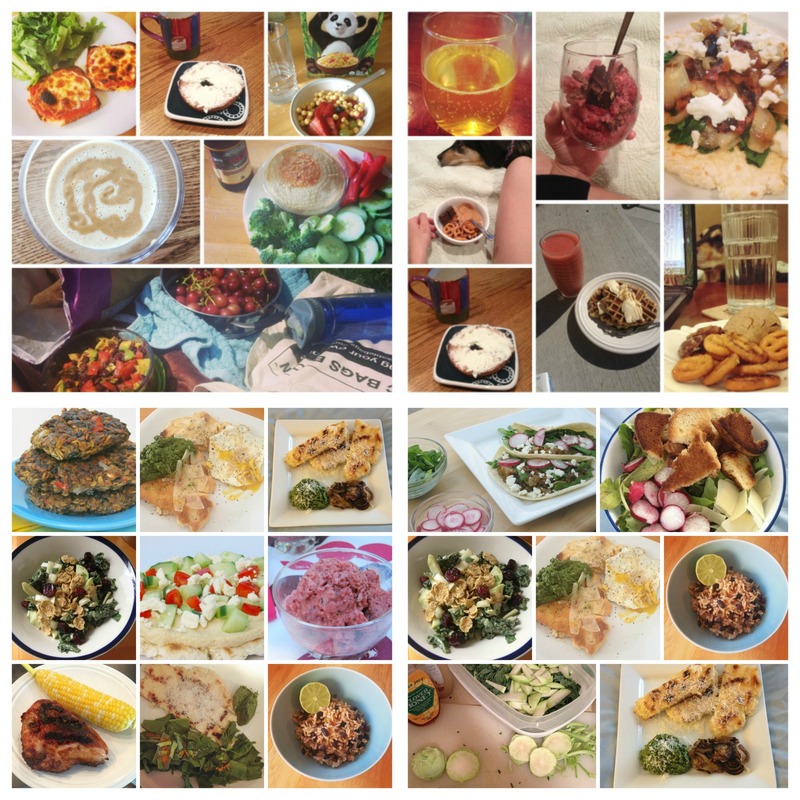 My blog is a collection of all things healthy, natural, and Gluten Free (like me). 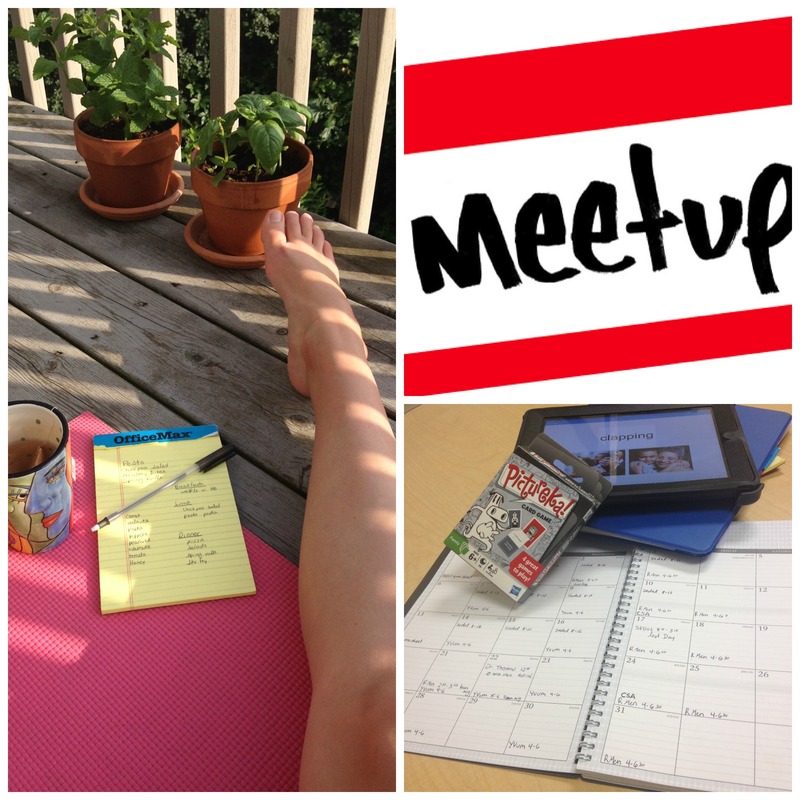 Join my email list to get recipes, fitness tips, and lists sent straight to your inbox.